Infernum released a new update today as part of the deployment of the fourth season of its popular sandbox shooter, Brick-Force. For a few weeks now, the Brick-Soldiers have been travelling to the Far West in a dangerous gold rush frenzy, but they didn’t expect to meet up with a large group of infectious zombies. The highlight of today’s update is the brand-new Zombie Mode. Its rules are pretty simple: at the beginning of a game, one player is randomly selected and turned into a zombie. From there on, there are not many ways out for players: the rotting zombies need to infect all the Brick-Soldiers. The survivors will have to stay as far away as possible from the crumbling brain eaters or aim for the head to kill the living dead. But all of them are in for a tough fight – they better go in well prepared. 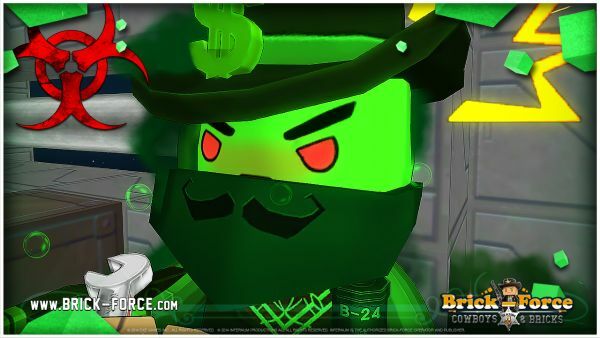 Another good news for Brick-Force players will be the update of the Unity engine, which brings a new web player version with reinforced security measures to prevent wannabe cheaters from ruining the experience of other Brick-Soldiers. This new version will allow them to play the game whenever and wherever they want, as long as they have access to a computer and an internet connection. 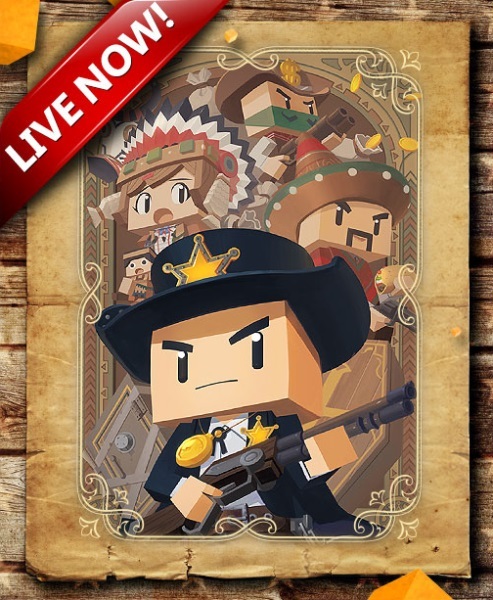 Be warned: there’s a new sheriff in town, and he has quite a few aces up his sleeves to deal with outlaws. New game modes, new web player and also modifications of the interface and the new Tall Grass brick were added to the game today! The Tall Grass brick introduces a new feature, as it slows players down when they venture off the beaten path. 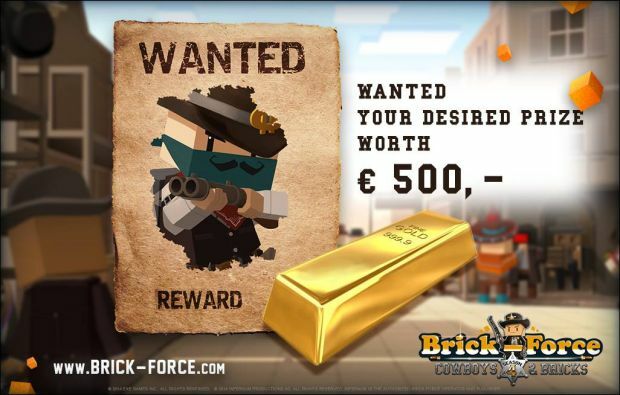 More content will be added in the coming weeks, but weary travelers can already enjoy a nice distraction with the Brick-Force Super Quiz: over the course of the next week, until the 3rd of July, all Brick-soldiers can take part in a quiz in order to win an awesome laptop.